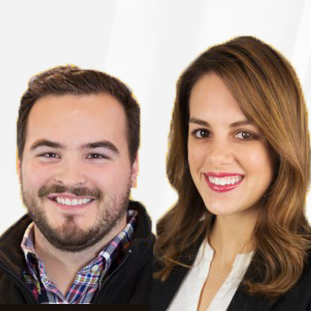 Social Rewards is a company that allows brands to integrate gamified platforms into their existing loyalty rewards programs to increase social media exposure. The program is ideal for service-oriented businesses, e-commerce, and businesses in the travel industry. Brand enthusiasts can use Social Rewards to spread the word about a brand in exchange for points. 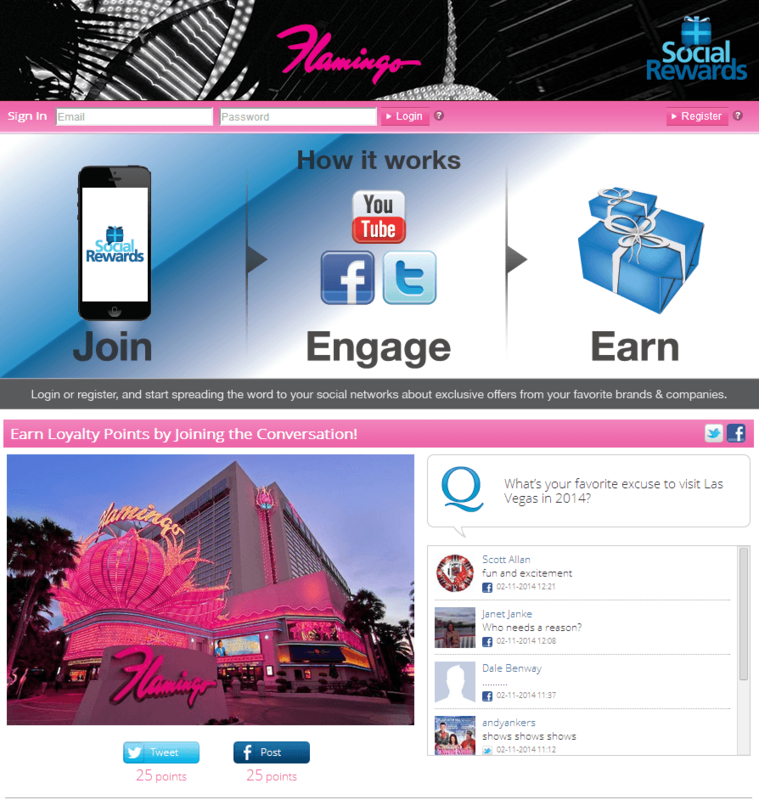 Social Rewards is appealing to businesses that have an existing loyalty reward system in place. 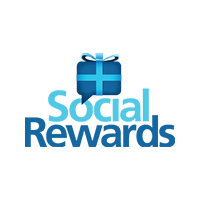 The purpose of Social Rewards is to further engage customers and motivate social sharing through additional incentives. Social Rewards encourages social sharing by appealing to a brand’s existing followers. When using Social Rewards, loyal customers can participate in discussions with the brand through social media, then quickly share their response with friends. Businesses benefit from Social Rewards as it streamlines the process of social sharing while increasing brand awareness and rewarding loyal customers with incentives. Social Reward’s tracking features allow brands to monitor impressions, reveal top brand enthusiasts, and analyze conversion activity. Social Rewards is a simple solution for brands seeking to expand their social reach. Brands that need to increase customer engagement and generate leads are able to use Social Rewards to improve customer-brand communication in the process. After implementing Social Rewards, companies can expect to effectively engage customers while increasing brand awareness across social media platforms. See more gamification solutions for enterprises using our SmartAdvisor. Learn everything you need to know about Social Rewards. Our experts will reach out to you shortly.